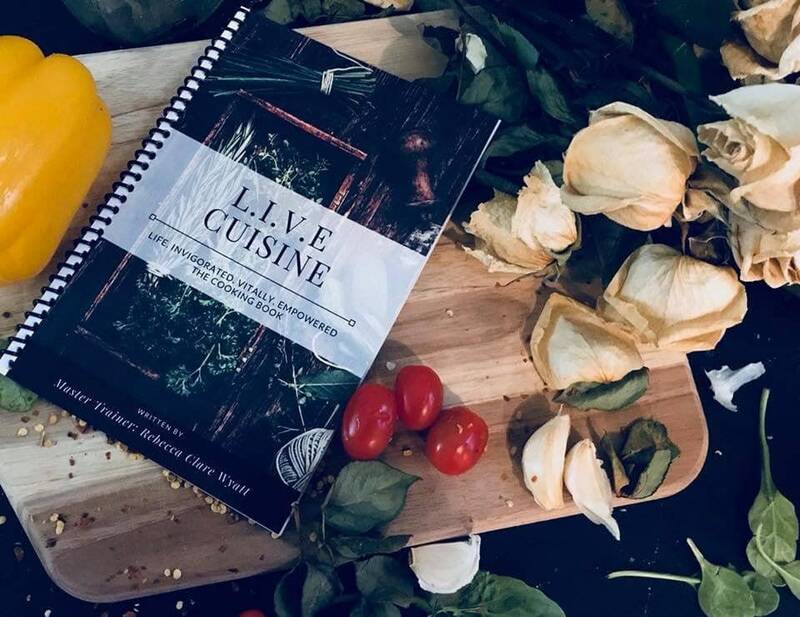 As a Master Personal Trainer and Wellness Professional for over 34 years, I created this cooking book to assist my clients in their weight loss and wellness journey. It includes a "healthy spin" on such favorites as pizzas, Mexican lasagna, and even Chateaubriand. It's a real life cooking book that teaches you actual cooking techniques instead of just following a recipe. L.I.V.E. stands for Life. Invigorated. Vitally. Empowered. Get your copy today and begin your own wellness journey!